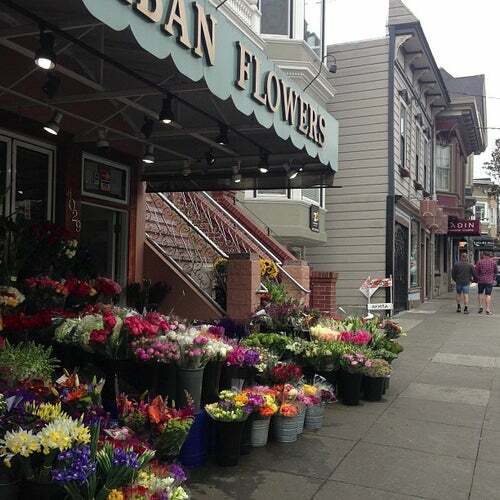 Grab a fresh bunch of flowers from this overflowing florist in the heart of Castro. Such a wide range of flowers, from the most plain to wildly exotic. Must be at least ten types in here I've never seen before!